With this practical guide in hand, you'll be able to make healthy food choices based on evidence rather than what the processed food industry wants tou to believe. So have a good breakfast – preferably bacon and eggs – strap yourself in, and be prepared to have everything you thought you knew about fat turned upside down. Everything you believe about fat is wrong. Polyunsaturated oil – everyone knows it's good for you, right? Wrong! And we all know artery-clogging, cholesterol-forming saturated fat is bad for you, don't we? Wrong again! In his previous book Big Fat Lies, David Gillespie showed that these 'truths' are in fact myths, based on poor research and bad evidence. 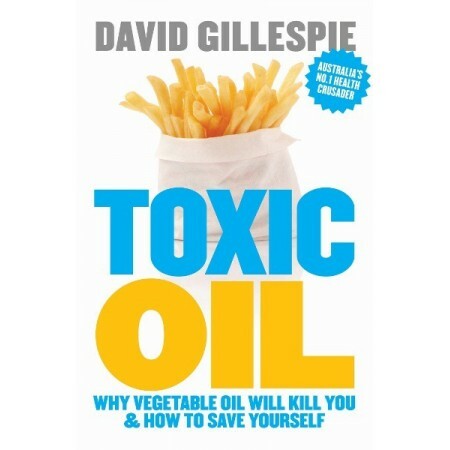 'Vegetable oil', which isn't made from vegetables at all, but manufactured from seeds, has systematically replaced saturated fats in our diets over the past one hundred years, but our rates of obesity, heart disease, diabetes and cancer are higher than ever. 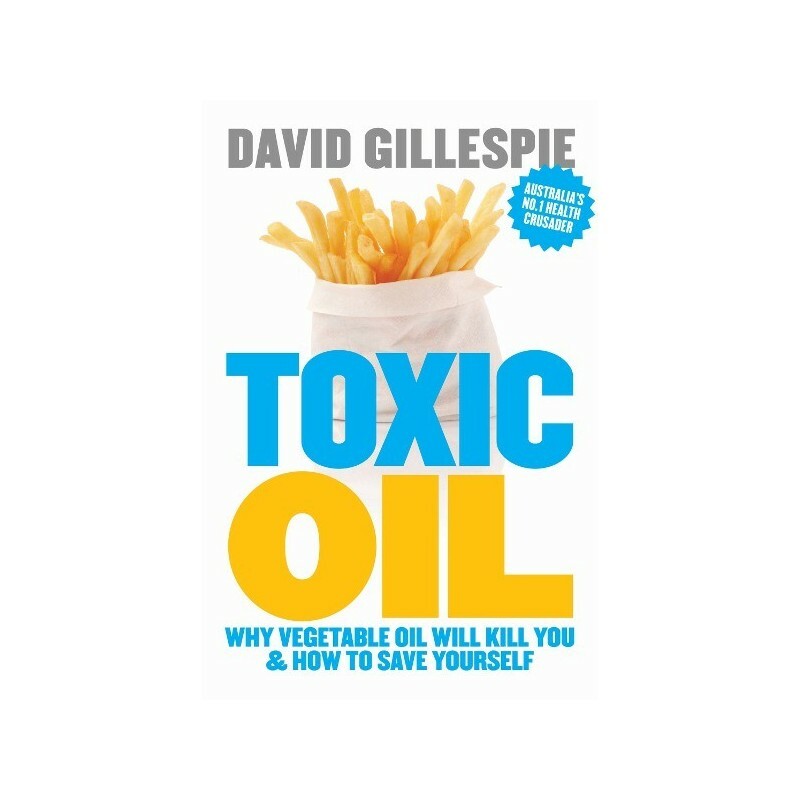 In Toxic Oil, David reviews the latest evidence on why vegetable oil will kill you. He shows us how to avoid it and leads us through the supermarket, explaining how to read food labels and which products to buy. In the recipe section, you'll discover how to make versions of delicious meals and snacks that are difficult to buy without seed oil. No need to give up hot chips! Browse all our coconut oil products.